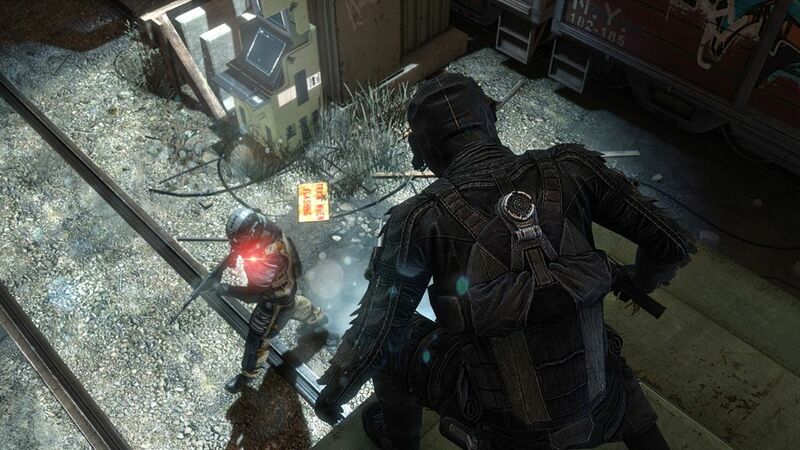 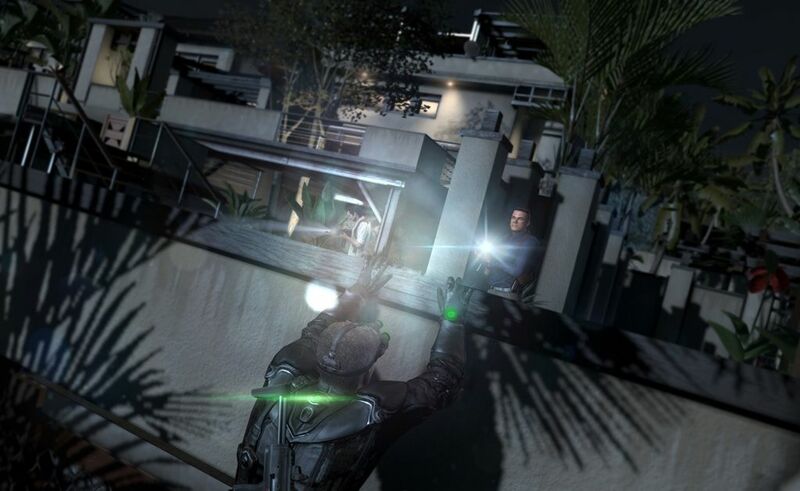 Tom Clancy’s Splinter Cell: Blacklist Test online! 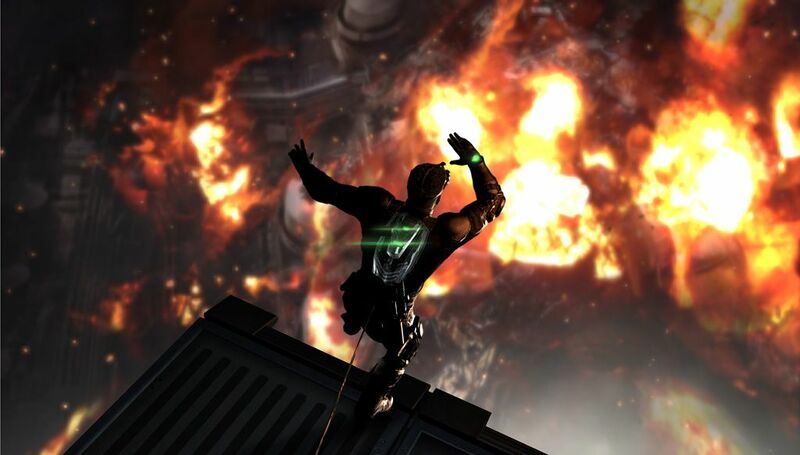 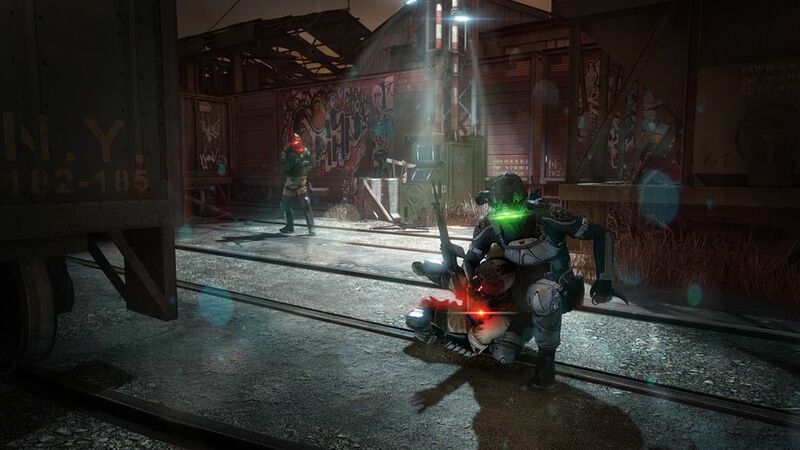 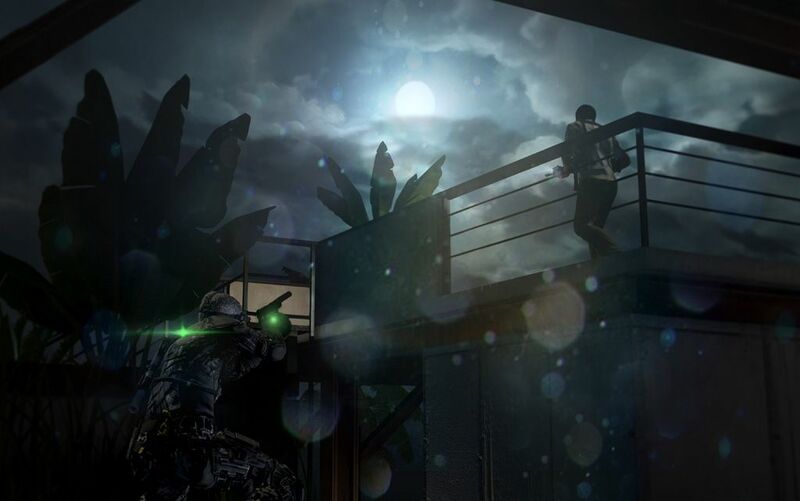 Der Launch-Trailer zu Tom Clancys Splinter Cell: Blacklist. 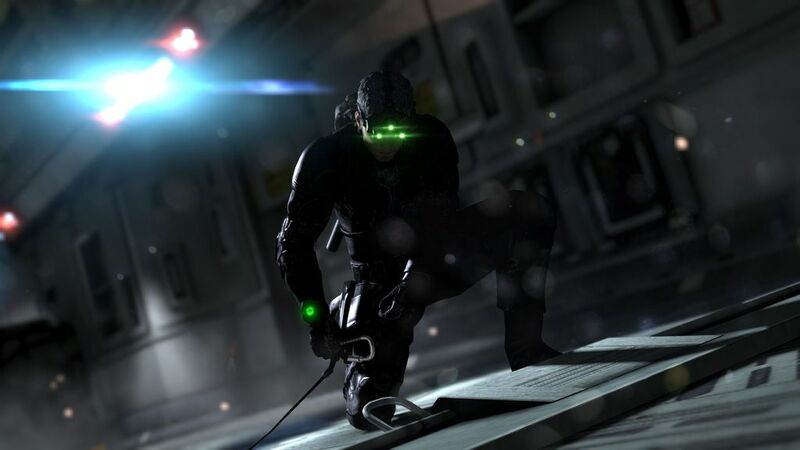 Tom Clancy’s Splinter Cell: Blacklist Vorschau online!